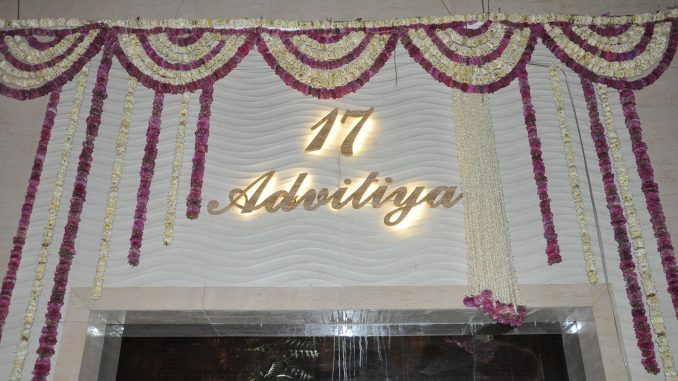 HomeCinemaMasalaHema Malini’s new home get’s Blessed! Hema Malini’s new home get’s Blessed! No matter how big a celebrity or whatever the exotic place they have traveled to, there’s no place like home sweet home. And if the abode has been showered with divine blessings then it’s nothing less than a sanctum sanctorum. Actress and MP Hema Malini’s home recently got a similar kind of status for her new home in Juhu when none other than the spiritual guru Param Pujya Sri Sri Ravi Shankar blessed Hema and her special space with his divine presence. 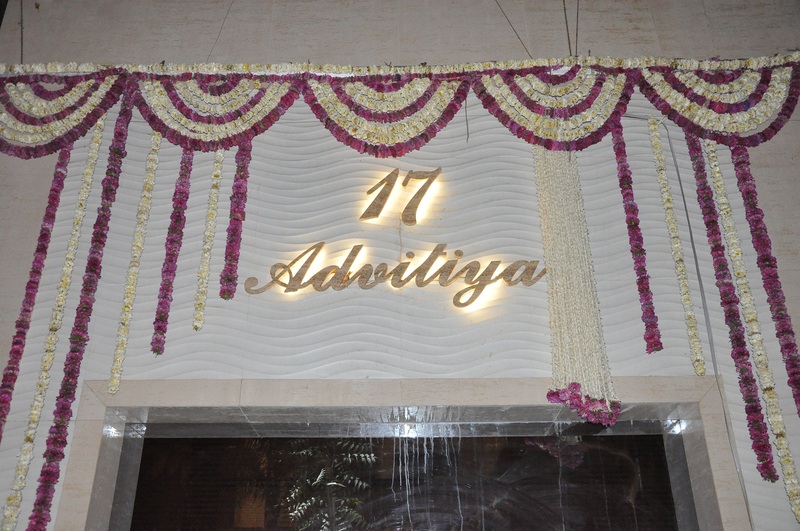 Though the family moved into the house earlier, the residence was formally inaugurated and named Advitiya by Sri Sri Ravi Shankar. Not just Hema but also her daughters Esha with her husband Bharat Thaktani,Ahana, cousin Madhu and Kiron Kher also got the opportunity to seek his blessings. Shri Shri ravi Shankar gave his blessings to Hema, her family and home. Knowing how religious Hema is, it was surely a very special moment. Wishing Hema all the good luck and best wishes for her new home.